Yes… I wanted a red purse badly. I wanted it to look suave. I not only wished to carry a purse but also my attitude with it. I hoped that it would be attactive enough that people would never fail to recognize. Well... In short, I wanted my purse to look perfect! Come one... At least let the purse look perfect, if not me! The shopaholic in me started cribbing. But, the hunger to buy a red purse continued. I patiently searched for one. A good three months passed and I continued to envision myself carrying my dream purse. On a lazy Monday afternoon, after having splendid meals, I opened my laptop. 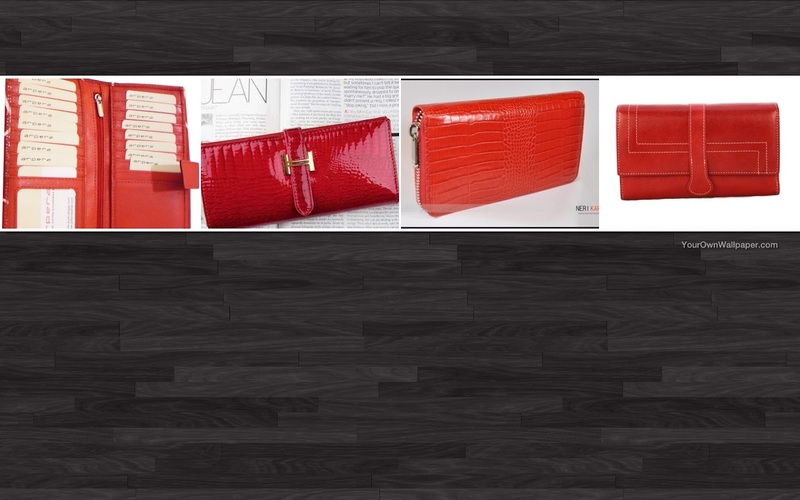 The thought of my “dream” red purse lingered. I realized that I was totally distracted. I explored internet; I searched for the images of “red ladies purse”. Aw! What I say was a splendid collection of red purses. I was enthralled!!! I went through each of the model. And, one purse caught my attention. I went into that site. I explored through the product specifications. I realized that I have found my “red purse”. I knew that was the one for me. Thus, the lookout halted. I was smiling and in no time, I ordered for it. Four to five days passed. Weekend followed. I was busy watching some random TV channel. I have to tell you, weekends are the best gifts that any Corporate can offer; perquisite rather, to put it formally. As the bell rang, I opened the door. A courier man was standing there clutching to a package. It was neatly packed. I signed and grabbed it from him. I called my parents and opened it in haste. And there I was… holding my priced possession – Red purse! My parents nodded on acknowledgement. They said that it was very good. It carried elegance with it. And I felt proud! Then, I scurried to retrieve my wallet. I arranged all my stuffs into my new purse. Then, I hung a keychain that said “S” with stones all over it. It looked perfect, accentuating my lovely red purse further. When I hold the purse, I feel elated. It makes me realize that the World has shrunk considerably. I still remember those days when my mother and I would sit and jot down all the things that need to be purchased when we go out to shop. There have been times when we may have to wait for a long time for that “D-Day” – The shopping day. An entire day would be eaten up. We would end up walkoing miles... store after store... with beads of sweat plunging... tummy crunching... starving... And in spirte of all the hardsips, most of the times, we would be forced to purchase what is being offered than what we actually liked.